Eyeshadow palettes are all fun and games until you realise that you reach for the same shades over again, while others remain untouched. The solution? 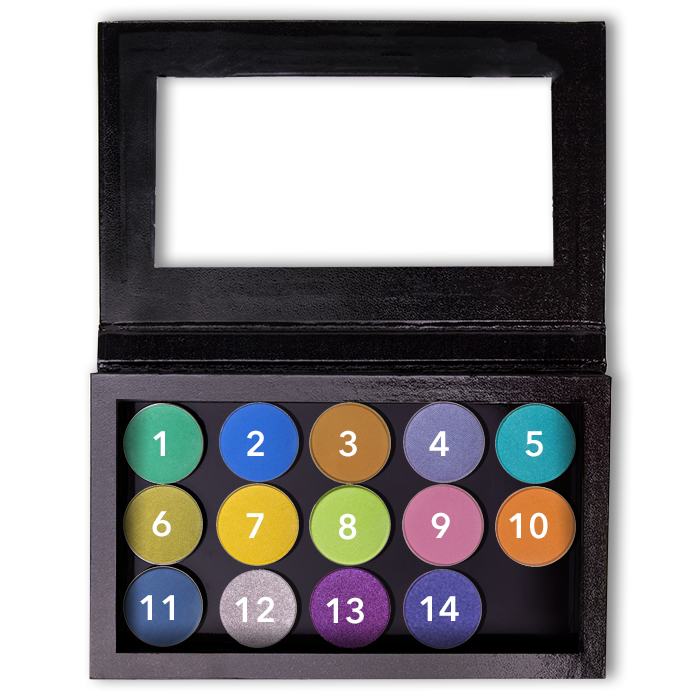 It’s an obvious one, build your own – zero throwaway shades, hues that complement your eye colour and skin tone, no money wasted on product you won’t use – and when you hit pan on one you can just pop in a replacement of the exact same shade. 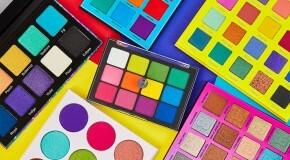 To get you started, we turned to Makeup Geek and Z Palette to create four look-based palettes for your #inspiration. 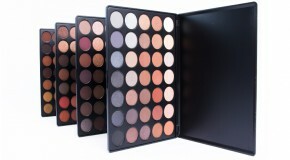 Neutral eyeshadow palettes are the ‘black jeans’ of the beauty world – a staple essential – every makeup lover needs at least one in their stash. Everything you need, ranging from light to dark, with some options for a subtle injection of colour. 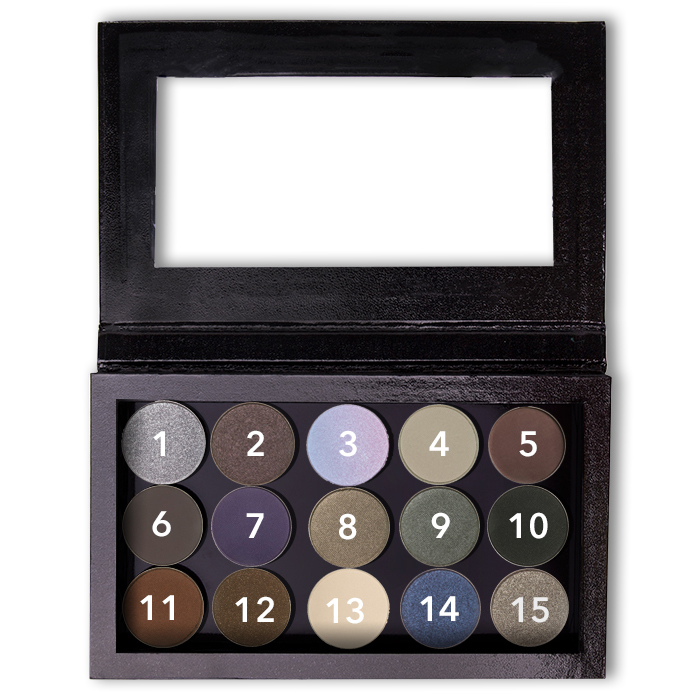 Your next smoky eye will be #goals. 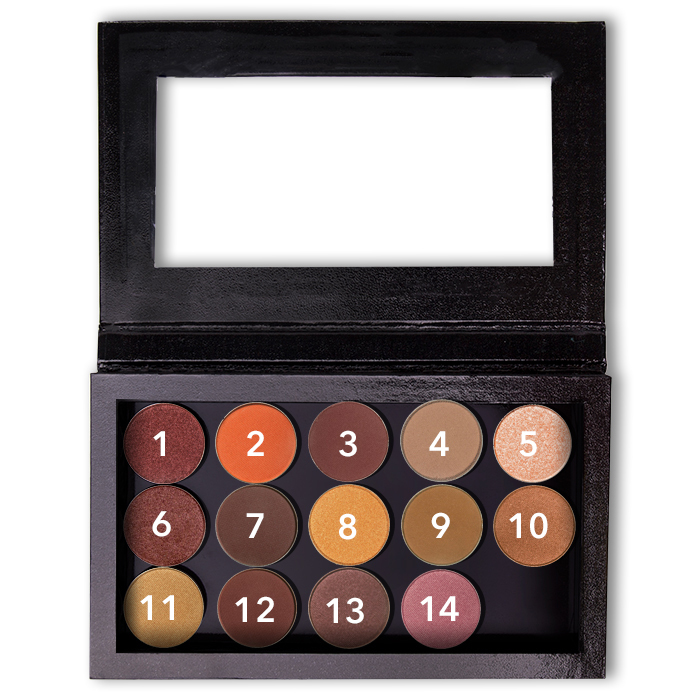 Warm, earthy tones are bang on trend so why not create an entire palette of them? 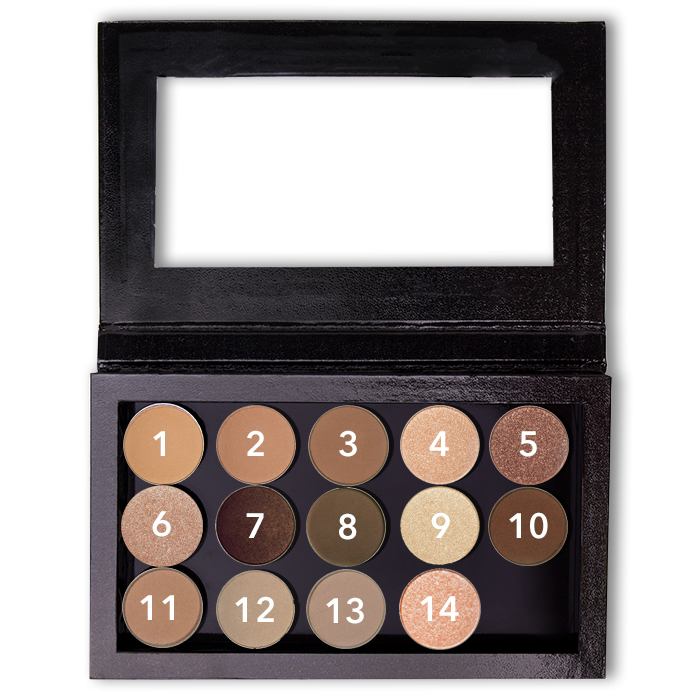 The perfect complement to coloured eyes, trust us. 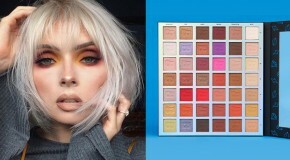 If you’re someone who seeks variety when it comes to your eyeshadows, pre-made palettes may not have satisfied the inspired MUA within you – this one will.